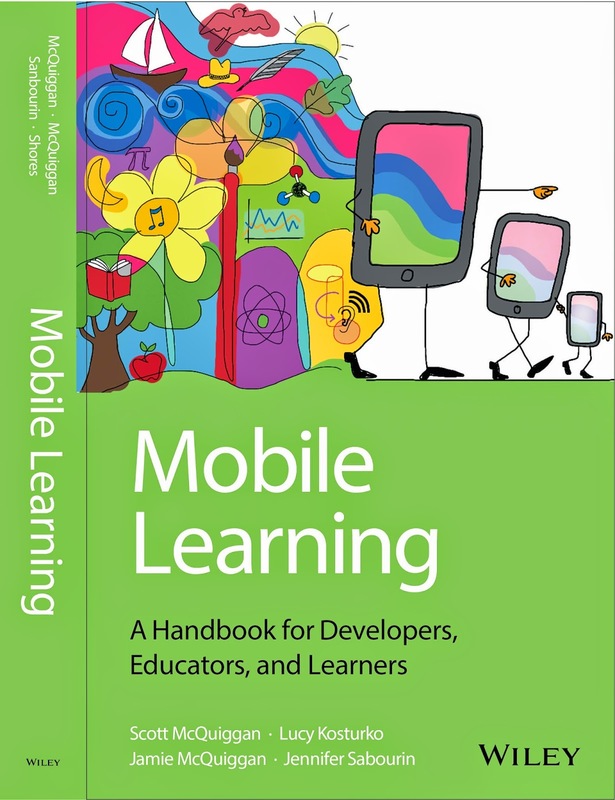 Mobile Learning: A Handbook for Developers, Educators, and Learners provides research-based foundations for developing, evaluating, and integrating effective mobile learning pedagogy. Twenty-first century students require twenty-first century technology, and mobile devices provide new and effective ways to educate children. But with new technologies come new challenges; therefore, this handbook presents a comprehensive look at mobile learning by synthesizing relevant theories and drawing practical conclusions for developers, educators, and students. Authors Scott McQuiggan, Lucy Kosturko, Jamie McQuiggan and Jennifer Sabourin combine diverse expertise in educational technology. Jamie McQuiggan is also co-author of a book on how to improve statewide longitudinal data systems. The handbook outlines how mobile devices present unique opportunities to engage students and make learning fun. It provides developers with practical tips on creating applications that students and teachers need. And it advises parents and educators on how best to use mobile learning resources inside and outside the classroom. Chapters cover all aspects of mobile learning, including creating and managing a digital classroom, and enhancing learning at home. The book also helps developers better understand the needs and constraints of the educational app market, and highlights opportunities for collaboration between education technology providers and educators.